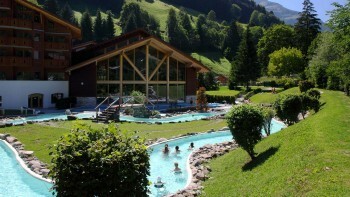 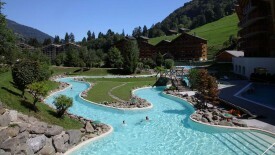 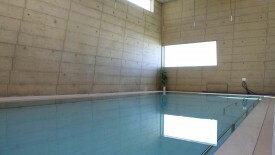 We are lucky enough in Switzerland to have abundant resources of rich water perfectly suited to wellness and spas. 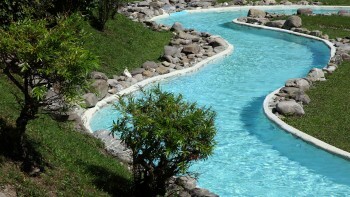 Water's healing properties for body and mind must be honored accordingly. 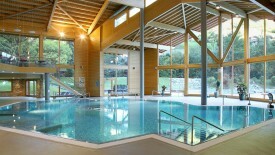 We consider ourselves the rightful heirs of hydrotherapy's greatest thinkers.